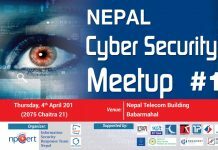 Information Security Response Team Nepal (NPCERT) is a group of cybersecurity professionals in Nepal to address the urgent need for the protection of information. 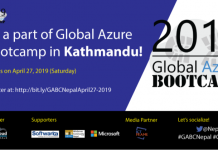 It is carrying various cybersecurity events within the country and beyond. 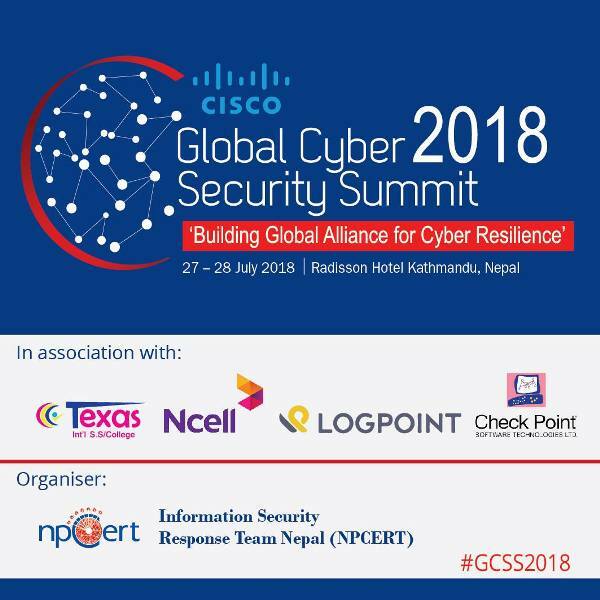 It works closely with law enforcement agencies such as the Nepal Police, Departments of IT, Bankers, ICT Council, ISP, CAN Federation, ICT Association of Nepal, Computer Security incident responses teams and various computer security initiatives worldwide to address the cybersecurity concerns as well as the probability of successful attacks and the risk of consequential damage.